As hand-drawing returns to design courses around the world, this welcome publication celebrates the best aspects of traditional techniques while incorporating them into today’s digital design methods. It reintroduces the importance of learning to ‘see by hand’, to visualize large-scale design schemes and explain them through drawing, before using the digital tools that are so crucial to efficient and cost-effective building solutions. Combining traditional drawing techniques with those from CAD rendering, Drawing for Landscape Architecture guides practitioners from their very first impression of a site, through concept and schematic design and client presentation to construction and site drawings, to two case studies that show the final result. 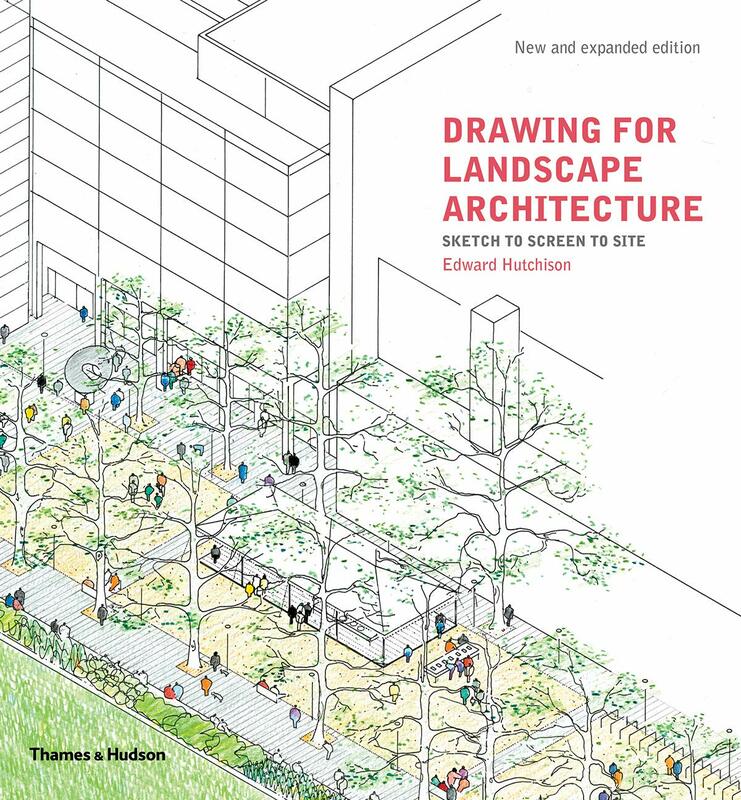 This new and expanded edition includes a new chapter on the relationship between landscape design and architecture, along with a selection of updated artwork. Edward Hutchison is principal of his own successful landscape design practice in London. He was previously an associate of Foster & Partners. His drawings have been included in major exhibitions, including the Royal Watercolour Society’s annual show in 2011.